I got an early look at “The Snow Globe” by Laura V. Hilton! OK… Before you go running off to Amazon, let me warn you that this is a review of a book which is only available for pre-order… right now. 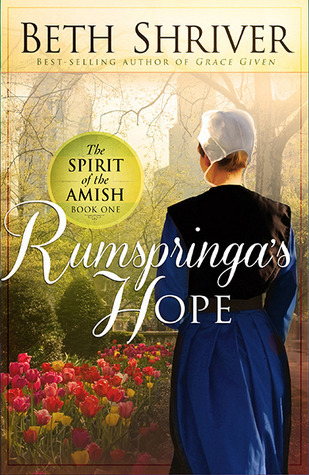 Laura V. Hilton shows that it doesn’t matter whether you’re Amish or English – love and attraction can take you by surprise and turn your whole world upside down! 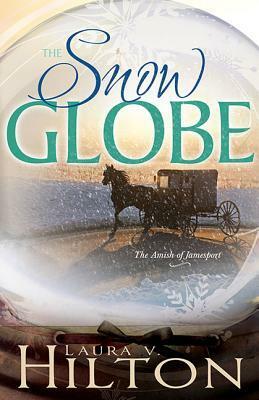 The Snow Globe is book 1 of Laura V. Hilton’s new series: The Amish of Jamesport and I’m already looking forward to the next one! 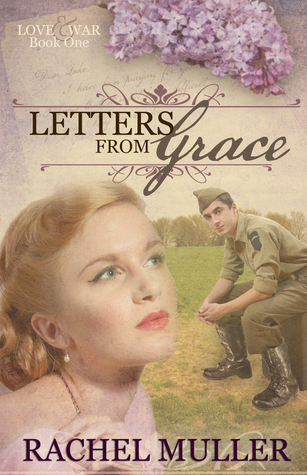 Esther Beachy wants nothing to do with Viktor Petersheim and Viktor could not be more annoyed with his grandmother’s choice of a caretaker. 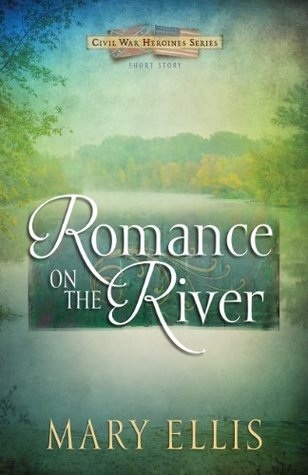 He has returned home to discover a woman in his house – a woman he does not want to be attracted to… but God has other plans. And so do Reuben and Anna Petersheim. Don’t be fooled by the cover. After reading it, I realize the story is not particularly my taste but it is a very intriguing concept. 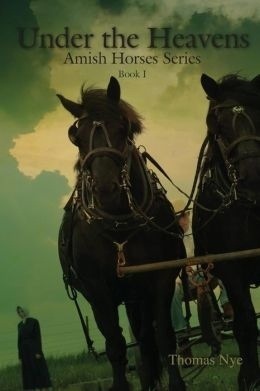 Thomas Nye has taken his love of horses and his fascination with Amish culture and shaped it into a story that will definitely surprise you. To be completely honest, I am more than a little frightened of horses due to a rough experience in my younger years and that may have affected my view just a little. But if I can read it, with my issues, anyone can! 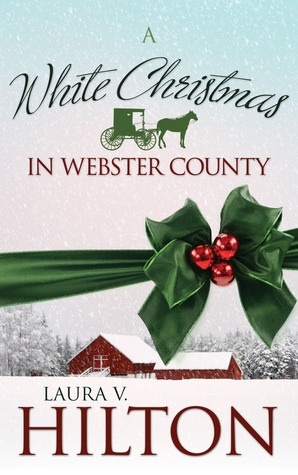 Anyone who would enjoy a story about looking at Amish culture through the eyes of a somewhat angry young man who lives “fancy”, that is. And all the information about horses – well, any horse lover would just eat it up. 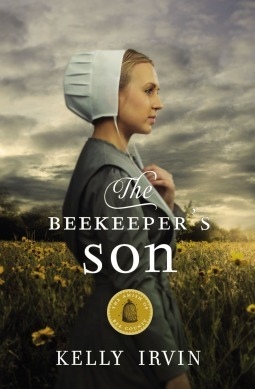 “ A teenage boy, struggling with his identity, reluctantly leaves his modern, city-life behind and enters the slow-paced, mysterious world of the Amish. Grandpa teaches Lenny to farm with draft horses, a tranquil experience that seeps into his soul, changing his perspective. A neighbor girl appears while he is working in the fields, weaving a romance in the fabric of his summer. Lenny discovers that everyday on an Amish farm is an adventure. 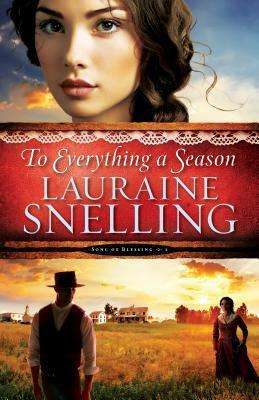 Thunderstorms rumble above, as a fragile relationship, between an Amish family and their non-Amish visitor, begins to unravel. Daybreak in a cow pasture, plowing with horses, enchanting moonlit buggy rides, and picturesque sunsets are all part of life, Under the Heavens. 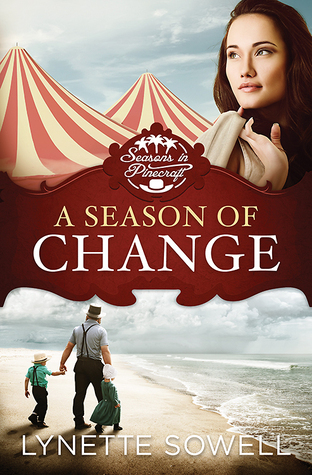 “A Season Of Change” by Lynette Sowell | MY Review! What an intriguing new series. 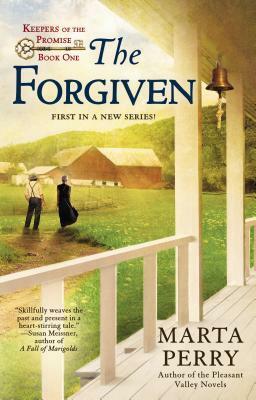 This is actually the first book I have read by Lynette Sowell and I am simply amazed at her tremendous talent. 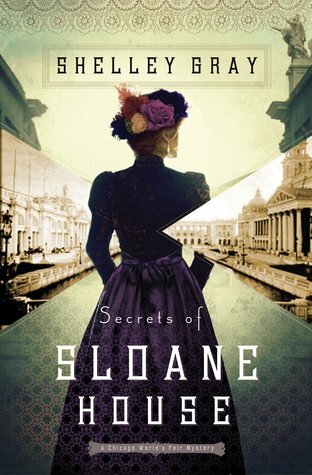 This is a wonderfully well-written book and I am excited that there are two more planned in this exceptional new series. 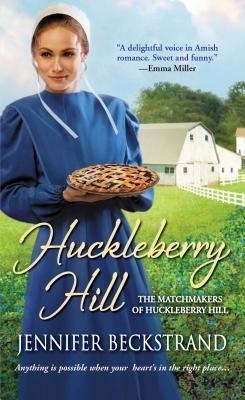 I know it really has no bearing on the story but I’m always thinking about how the writer imparts the actual Amish culture and I feel like the cover has a lot to do with that and I really love how you can see the face of the young woman who is not Amish and when you look below at the three who clearly are, you don’t see their faces. I think that’s a sign of good research and an author wanting to stay true to the beliefs of the people they’re writing about. I also love the story inside the cover. 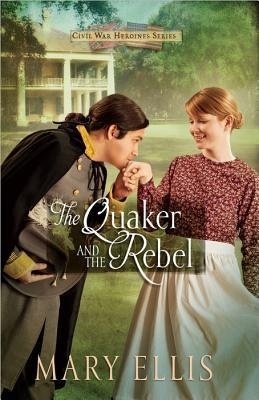 The characters are wonderful and likeable and real. The story is not one that we seem to see a lot of. It’s original and interesting and it grabs our hearts and pulls us right in. And it’s always interesting to watch the path or discovery that comes with finding a secret about your past. 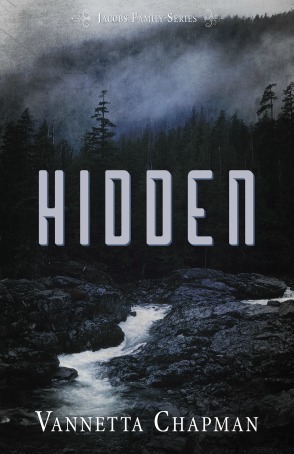 It brings that intrigue and the mystery into a story that typically would not have any. 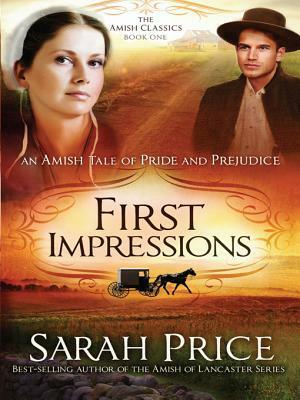 I believe this is a book that will be enjoyed not just by lovers of Amish fiction but by anyone who enjoys a good story about a couple with tremendous obstacles in front of them. 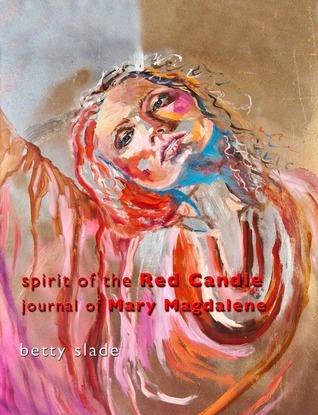 It’s also a wonderful story for anyone who enjoys a wholesome story of healing and discovery. God Bless Lynette Sowell! I hope there are many more books to come. 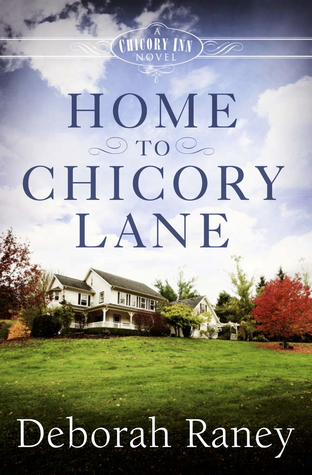 Click HERE for the book page on Abingdon’s website.